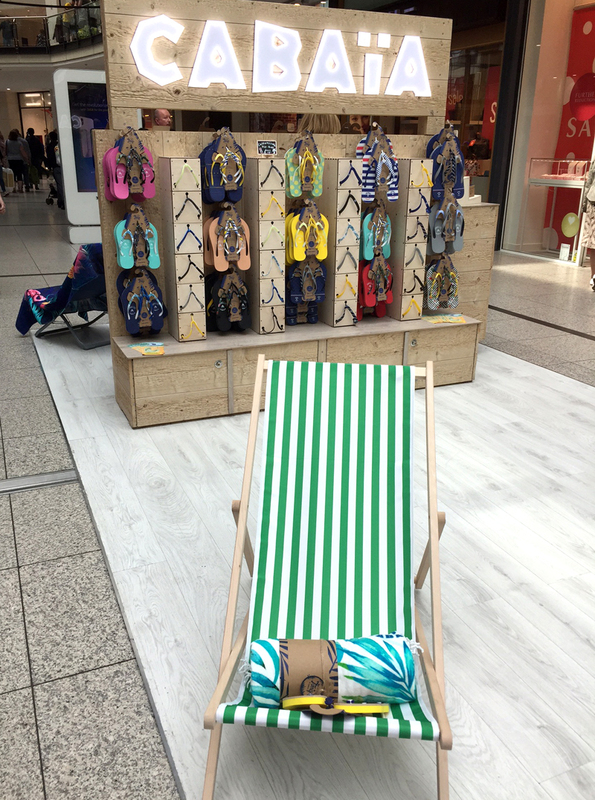 Cabaia is a fun summer/winter accessory brand that has just launched a pop up store in Manchester Arndale. This is their first physical site in the UK – yes that’s right, Manchester gets it first – and they’re selling their colourful SS18 range there while the stall is there this summer. 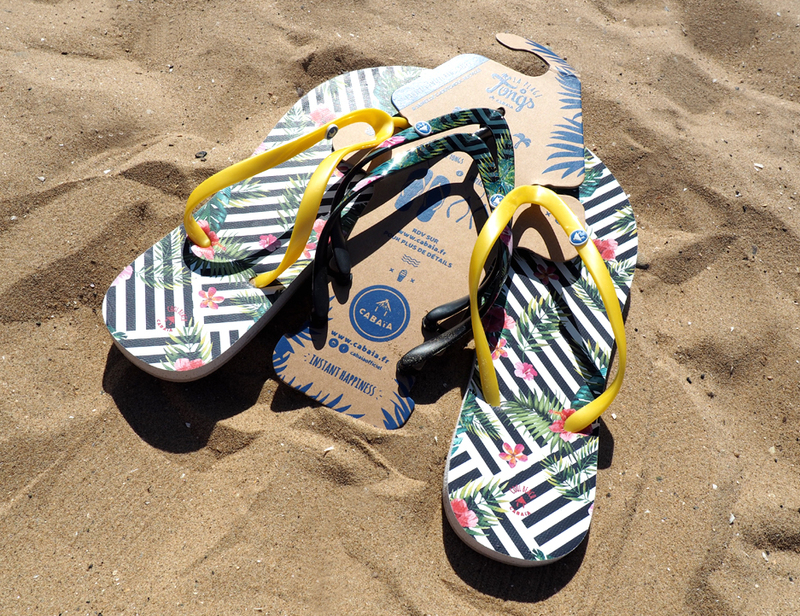 Cabaia’s flip flops are fun, bright and customisable, and each pair comes together with a 2nd pack of straps so you can change up your footwear with your summer outfit. 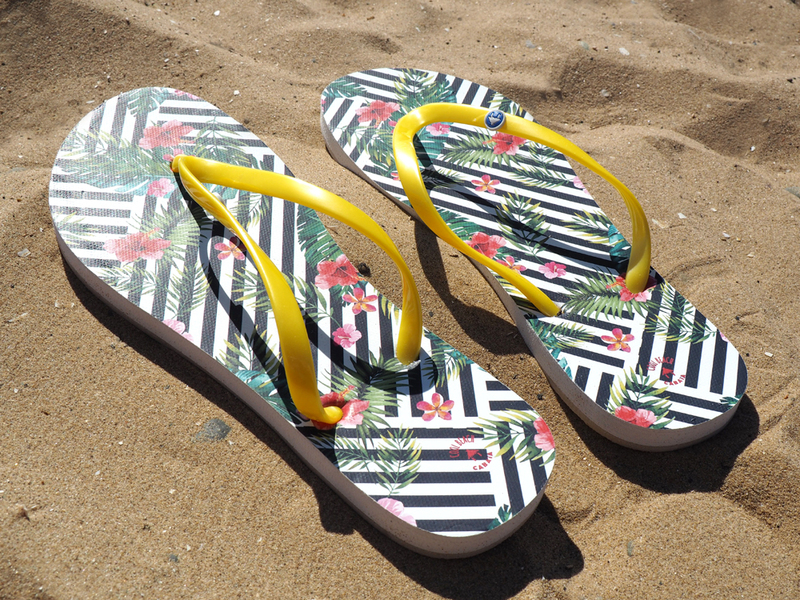 I am now the proud owner of this tropical pair, which have had their first outing to the seaside fitted with block yellow straps. 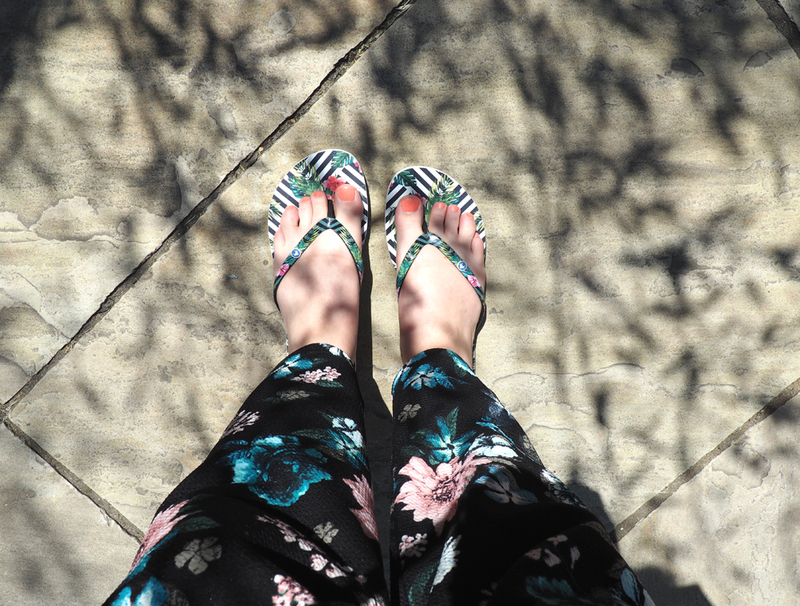 I’m a big fan of yellow this summer so I’m going to love wearing them this way, but if I have an outfit that doesn’t work with yellow, I can simply switch out the straps for the stylish black print. (It’s actually really easy to make the swap, with rubber clips that slide on and off on the underside of the shoes). 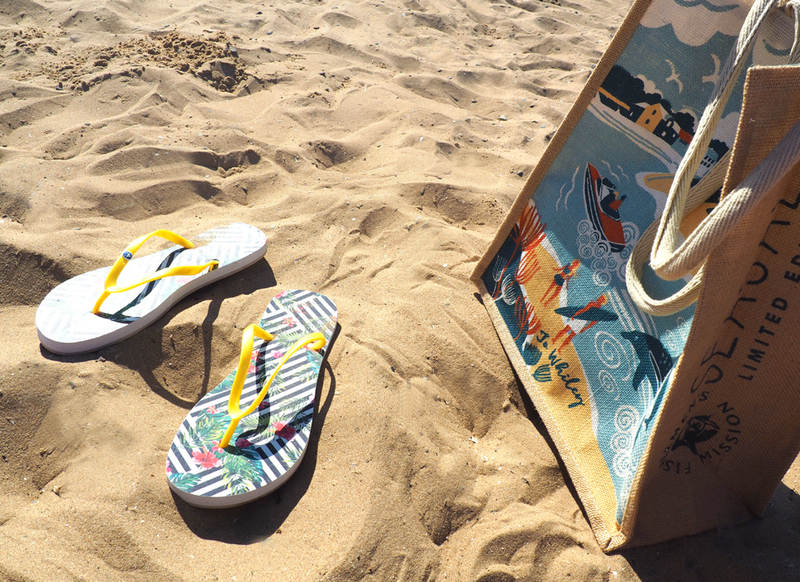 In a nutshell, they’re the perfect space-saving flip flops for taking on holiday – 2 pairs for the price (and suitcase space) of 1! I love the idea of accessories with a twist, especially useful twists. Cabaia also sell funky towels with cute designs and a zipped pocket. 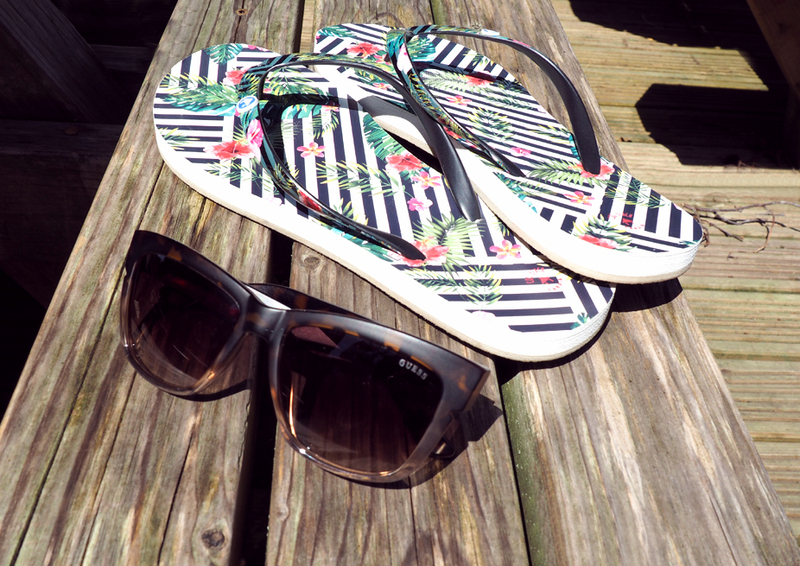 How many times have I been to the beach or poolside and needed something as simple as a zipped pocket?! 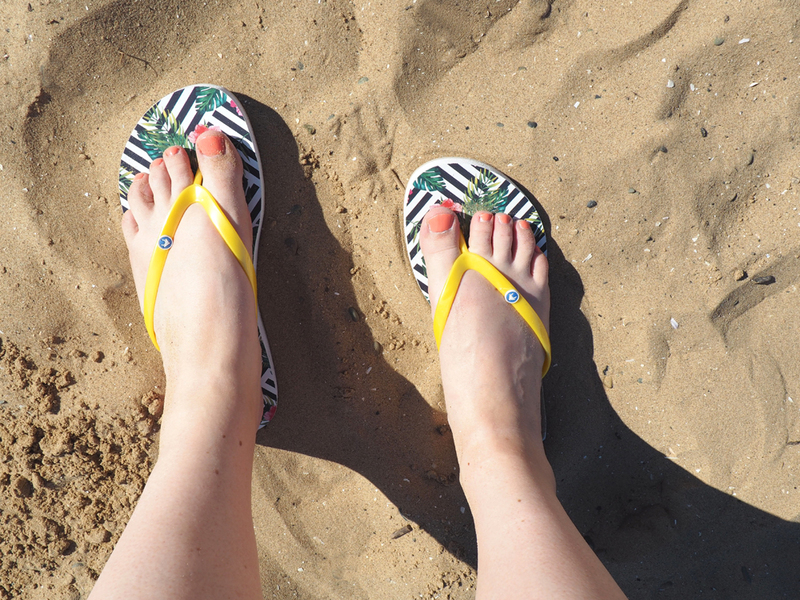 It’s such a great idea that I can’t believe I’d never considered it before, and I could definitely do with one of their cutest designs for my next beach holiday! 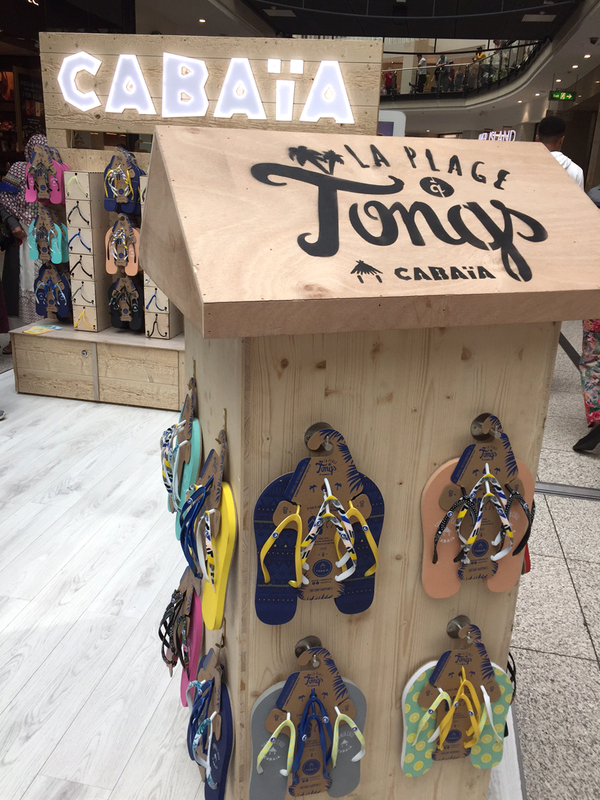 The Cabaia range can of course be bought directly though their site, but if you’re passing through Manchester Arndale this summer, keep your eyes open for this summery little pop up. 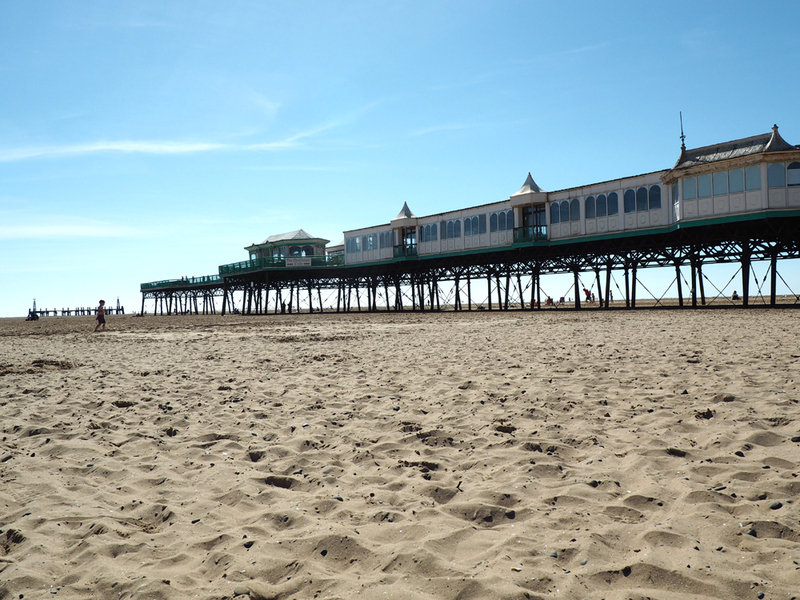 It could be a great place to pick up some summer holiday essentials!